At Priority Tree Services, we offer an extensive array of Roseville tree lopping services, in addition to our general tree services. Our general tree services include tree pruning, stump grinding, tree care treatments, tree reports and arborist reports. Our general tree services are our most popular and commonly-asked-about services. However, we are able to provide assistance on any kind of tree project, regardless of size or tree species. We have close to 20 years experience and have all the necessary equipment to handle any tree removal project. We also have the backing of a team of fully trained Arborists. Arborists are trained tree specialists, and ours are some of the best in the business. 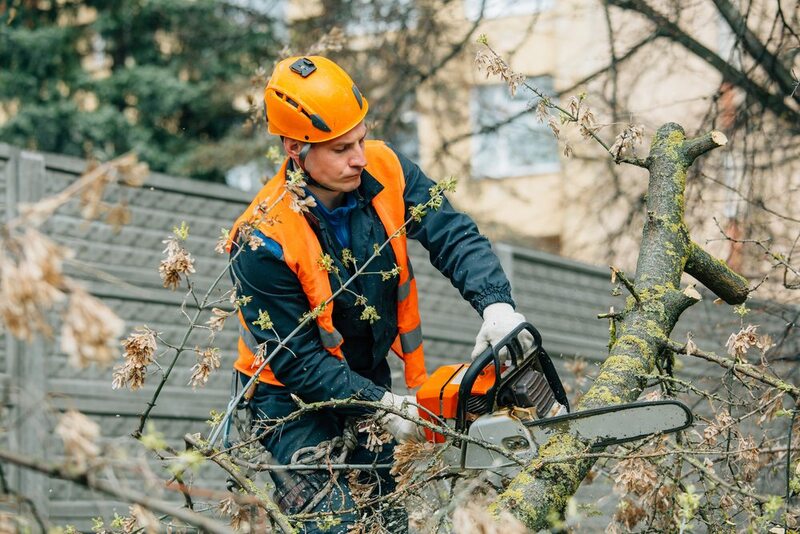 We provide our Roseville tree lopping services to all businesses and homes in Roseville, and nearby suburbs. Get your Roseville tree lopping quote now on (02) 9482 5353. We can also provide you with fixed quotes on our general tree services.